Let me know of your favourite women and their fantastic lines! 10 Cloverfield Lane (2016) comes 8 years after its predecessor, Cloverfield (2008), a film about a monster the size of a skyscraper tearing up New York City, shot from the angle of hand-held video cameras, referred to as found footage. The highly-anticipated sequel is very different to the first film, taking strides in the suspense-thriller category, and then suddenly turning on its head, becoming a monster-horror within the space of about 5 minutes. Our protagonist and ultimate feminist hero is Michelle, played by Mary Elizabeth Winstead (Scott Pilgrim vs the World, Smashed), a woman who wakes up in a concrete shelter after being involved in a violent car crash. She is held in the shelter by ex-Marine and possible murderer, Howard (John Goodman) alongside down-to-earth Emmett (John Gallagher Jr.). She is told that everyone above ground has been wiped out by a deadly chemical attack and that they are likely the only people remaining alive – a concept that she (and we as an audience) struggle to believe. [FandFBlog] What Makes Interstellar So Great? Interstellar (2014) is one of those films that doesn’t suggest in the trailers that it’s going to be as complicated as it is. I still don’t understand what happened or how it all worked, but that’s usually a given with Christopher Nolan films – I’ve watched Inception (2010) many times but still don’t really get that. In Interstellar, the possibly not too distant future Earth is becoming more and more uninhabitable due to crop losses and huge dust storms. Professor Brand (Michael Caine), a NASA physicist, sends ex-NASA pilot Cooper (Matthew McConaughey) and a highly intelligent team of researches through a wormhole across the galaxy to investigate three planets, to determine whether humans can inhabit any of them. Here’s a little cynical poem. 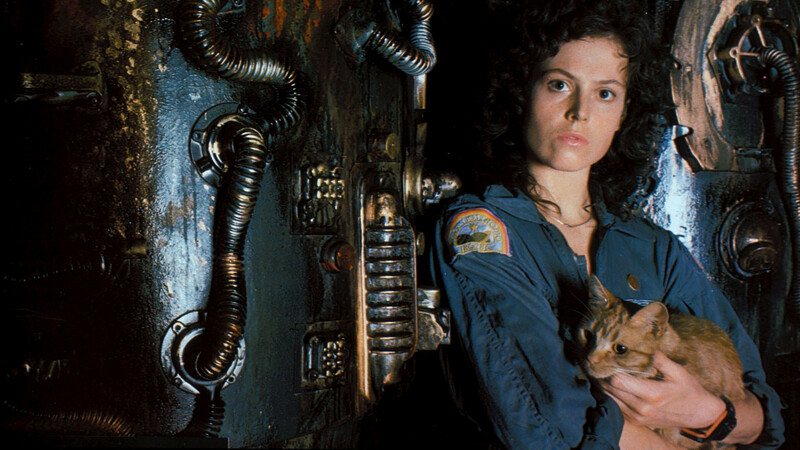 A lot of it is not true, as discussed in this blog, there are many MANY strong female characters in films, but it hasn’t always been the case. A five-strong list of some female characters who deserve a little bit more attention than they’re credited. She’s one of Disney’s most beautiful princesses and one of the most iconic with her colour changing dress and luscious blonde locks. 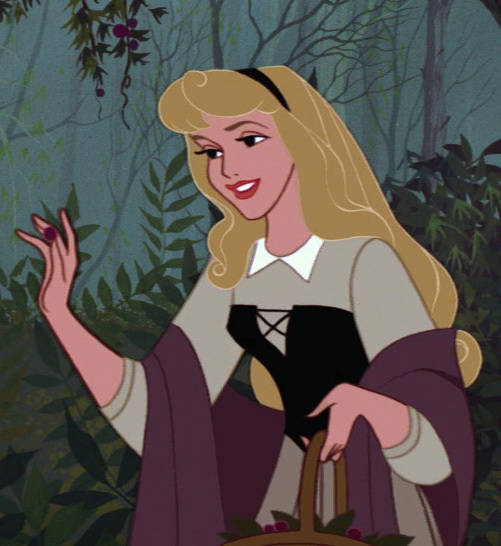 Aurora, Briar Rose, Sleeping Beauty, whatever we call her is a Disney princess who girls and boys all across the world have adored and will continue to adore. Regarded as one of Walt’s original three, coming in third after Snow White and Cinderella, Aurora is the epitome of a gracious and flawless princess. less important. The original three are quiet, beautiful, graceful and romantic. They dream of more to life and are fixated on that famous prince charming to come and sweep them off their feet. Daintily, they frolic around, they talk to animals, sing pretty songs and believe that kindness and compassion will cure anything evil. To say that they play more of a ‘damsel in distress’ role is accurate; they wait for the prince to rescue them, the actions of others affect their happiness and they’re generally not pro-active. But they have inner strength. They stay true to themselves and prove that resilience and kindness will get you through the hardest of times. Aurora is no different. She lives a cosy life with the three fairies, unknowing that she is a royal and that her aunts are actually magical creatures that can fly, until her 16th birthday when she is given the news (all at once, it’s worth noting) that she is a princess with two parents she never knew about and is betrothed to a man she has never met (or so she thinks..). That’s a lot to take on for a girl who’s lived in the woods for 16 years. on her head and left alone after learning all of this news is to break down crying in front of the mirror. It would be safe to assume that Aurora is a little weakling, but she’s quite the contrary. Her breakdown is normal – heck, I’d probably burst into tears at 16 if I was told that my life had all been a lie. To also be told that you’re betrothed to marry a random prince when you’ve already met a guy in the forest that you quite fancy (conveniently the same man in this) isn’t great news. She’s not been brought up as a princess, so she doesn’t know how to hold in her emotions. She hasn’t been taught how to hold a poker face or how to smile when crumbling from the inside. She shows herself as a normal teenager like any one of us and we can totally relate (except her skin is flawless and her body has clearly already gone through puberty). It’s a shame that she doesn’t speak more. I’m sure she would be a sassy princess with a lot of opinion given the chance (as we have seen in the wonderfully made up screenshots found on Tumblr and other such websites) but we love her just the same. Her lack of voice is made up for in her singing and she successfully tells us how she’s feeling by dancing through the forest and singing her song, which consequently attracts Prince Philip. I’ve read a lot of stuff online about how it’s not right that she doesn’t speak much, but where she is the main character, the story actually concentrates more on how the three fairies elude Maleficent’s attempts to kill the princess for 16 years. Her quietness does not coincide with her strength, something that we can see very clearly throughout. 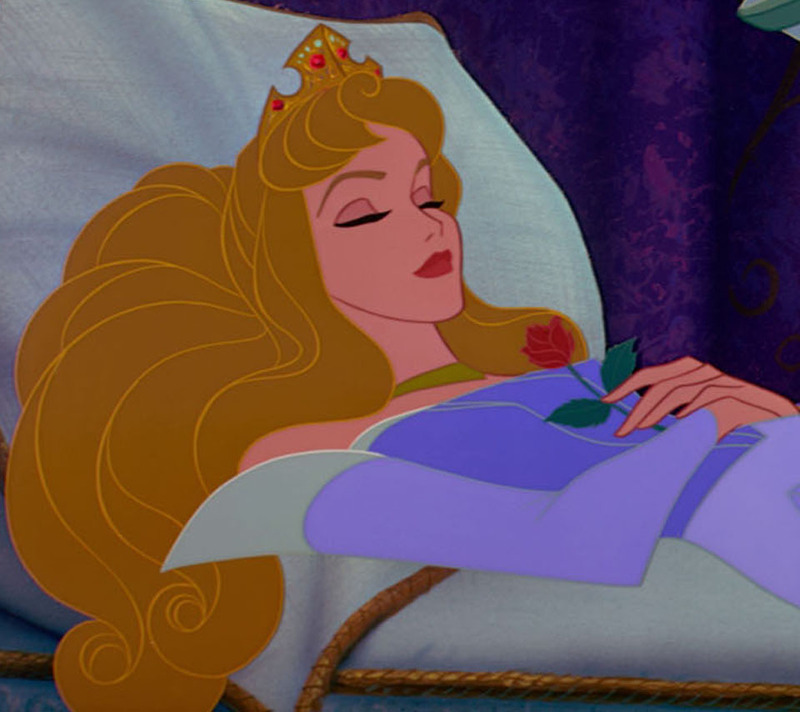 Aurora is one of the most loved princesses, and the variations of her character that come out over the years will be ever stronger and perhaps more chatty, but one thing is for sure that there will never be a Sleeping Beauty who beats the original. How did one female character originally written as male take over the sci-fi universe? 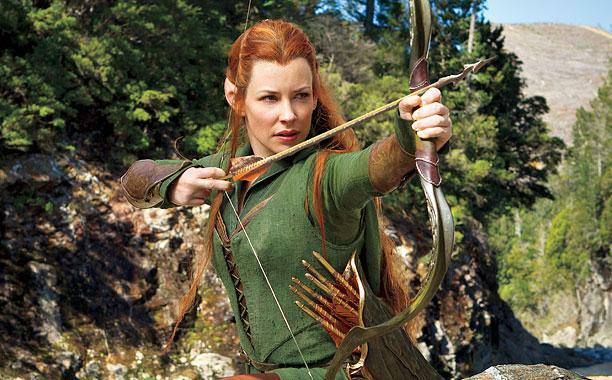 A discussion about the main female character in The Hobbit franchise taken lightly from my university dissertation.